Every day, across the nation, citizens have millions of interactions with the police. Contrary to popular belief, the overwhelming majority of those interactions are mundane and boring. A very few result in a confrontation and even fewer yet end in violence. Unless you are attending one of the many department-sponsored community outreach interactions with the police are usually based on a negative premise. In other words, because you did something wrong or the officer thinks you did something wrong. But we all have that one friend who is always getting stopped by the police and getting tickets. I know, I have many as my clients, and friends too. I have friends and clients who get tickets every month. A few years ago, a client asked me “How come I get so many tickets?” I asked him to describe his encounters with the police. I asked other frequent flyer clients about their experiences with the police. In all those encounters, there was one common thread, a clash of egos. 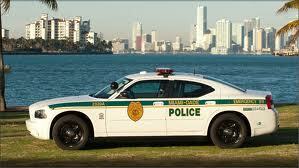 Long ago, I was a Miami-Dade police officer for many years before becoming a lawyer. As a police officer, I had the opportunity to intact with thousands of people in one of the most diverse communities on the planet. In my humble opinion, if you want to save yourself a ton of aggravation and expense, here is what you should do if stopped by the police. I am talking about interactions involving traffic stops and field contacts, I am not talking about being detained as the subject of a criminal investigation. I am also not talking about troopers and motorcycle officers, their sole existence is to write as many tickets as possible. Be courteous and polite, it is that simple. 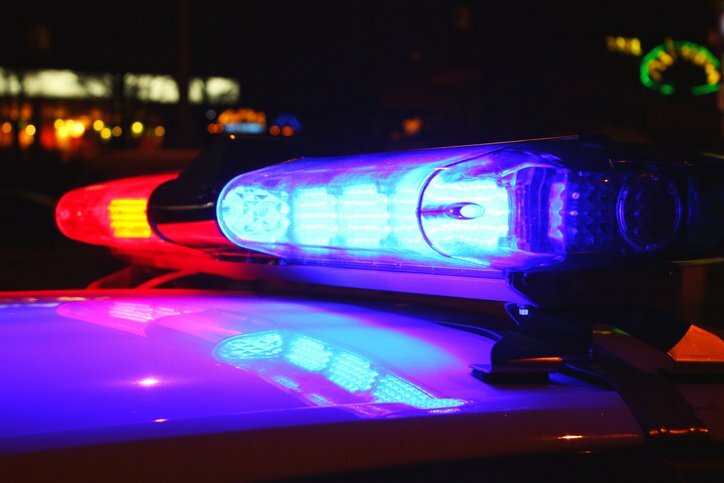 Police officers have a ton of discretion in how they enforce laws. Fortunately, they do not have to write tickets to anyone, most choose to issue warnings. As a police officer, I gave many more warnings than actual tickets. Do not argue with the officer, we will argue your case to the court, where it should be argued. You will not win a confrontation or argument with the police on the street; you will lose every time. Here is a big secret among police officers, driver attitude determines who will get a ticket and who will get a warning. Give it a try and see if it works for you. It worked for all but one of my clients, but he just can not help himself.